No matter where you live in Laguna Woods, you’ll find a diverse assortment of friends and neighbors. 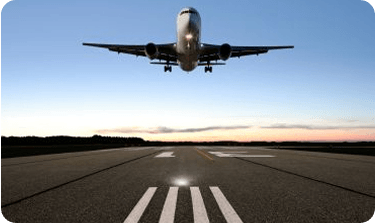 And no matter where your air travels will take you, Car Service Orange County provides reliable town car service for individuals and groups, whether you are planning a business trip or vacation. Our safe, quiet vehicles can easily accommodate your entire party and their luggage. Leaving from Laguna Woods to LAX, John Wayne (Orange County) or a different airport? Or are you headed back to Laguna Woods after a trip? Either way, we’ll get you where you need to be, and you’ll receive a flat fee rate before the journey begins. Just relax and leave the driving to us – read, get some work done, or enjoy the beautiful local scenery as our professional, carefully screened drivers transport you in comfort to where you need to be. Why Do So Many Travelers Prefer A private town car? 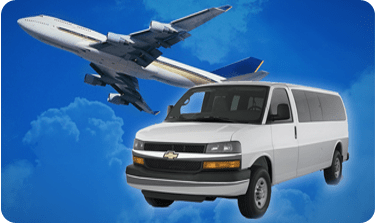 Save time, reduce stress, and travel in comfort and security with a company that has been serving the community for more than three decades. 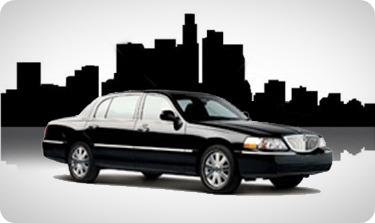 With Car Service Orange County you can rely on a fair price, honest, capable drivers, and no high airport parking fees. Questions about transportation to or from Laguna Woods? Our car services customer service team is here to assist you.